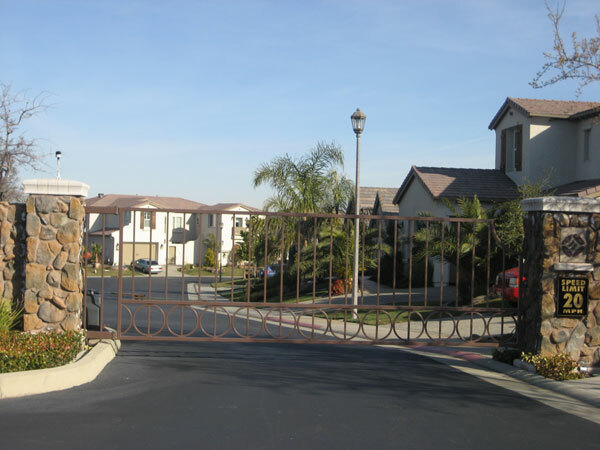 If you're looking for a telephone entry gate system in Sacramento, then you have come to the right place, we design all aspects of slide gates, swing gates, linear arms, underground, overhead gate operators, as well as card readers and much more in the Sacramento area. Remote gate access is now a thing of the future, if you're looking for an electronic gate system to be driven from a keyless remote, then give us a call today and we can help you out. Specializing in gate remote access controls and gate access control systems, it is no wonder why Linmoore Fencing of Sacramento is number one for all types of gate remote access controls and date accessed systems.